A compilation of all my work which don't make it to my main portfolio site (rosemaisonk.com) and some which are assignments at Parsons MFA DT. 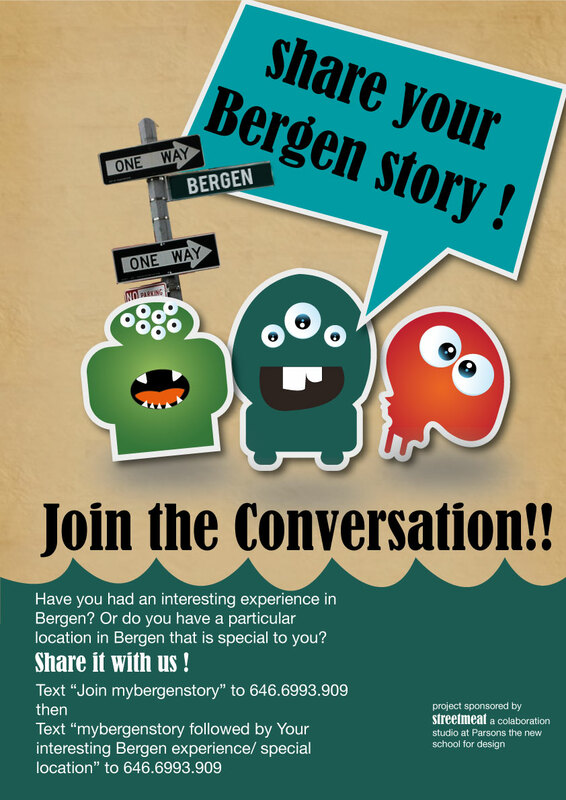 We bounced a few ideas among ourselves over the week and we decided to go with the Guardians of Bergen Idea, and and Stories of Bergen. We designed this poster to explain our ideas, And to help us market our project to the residents. Finally we want to put up these guardians at the location they were designed for. 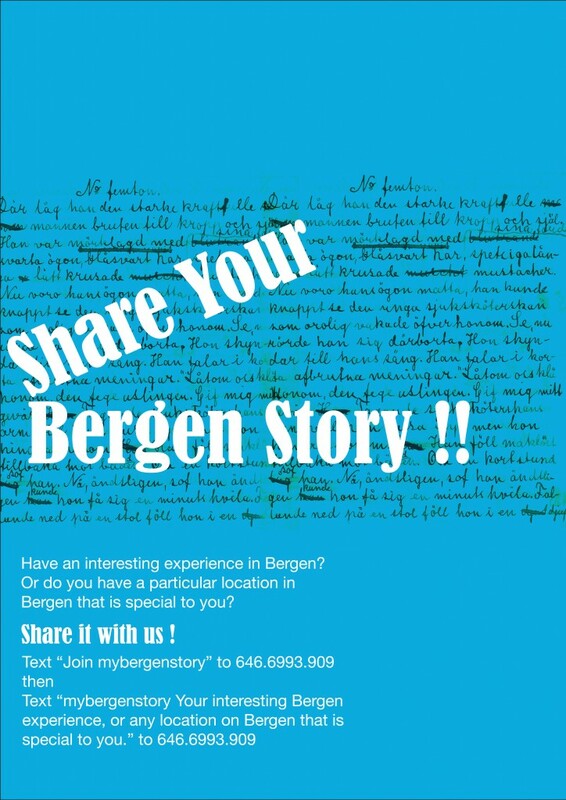 Our second idea is to collect the stories in Bergen , When Liz was walking around Bergen she picked up this paper that had someone’s life story written on it. We want to create an avenue where the people can submit personal anecdotes and spontaneous highlights of their day. Naomi and I designed the Posters and Fliers for this Project.